Now that winter is well underway, the snow is falling, the air is brisk and cold, and you find yourself just wanting to snuggle inside with a cup of hot chocolate. While that sounds all well and good, your dog is still going to need to go out for walks, and if someone isn’t paying attention, other pets can escape to the great outdoors. It is important that you pay attention to the safety of your pet, especially when the weather gets colder. There are some incredibly crucial tips pet owners should follow when cold weather strikes, so make sure to be vigilant. 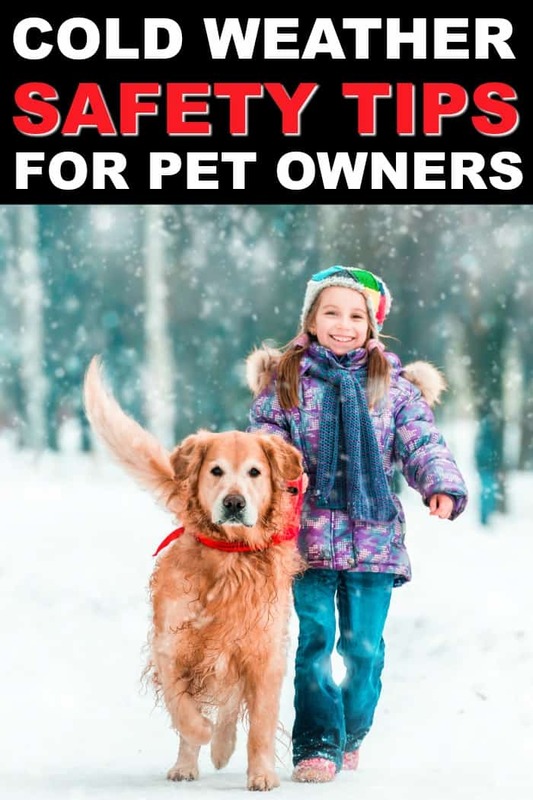 HOW CAN I KEEP MY PET SAFE IN COLD WEATHER? Towel dry your pets as soon as they come inside and make sure that your home is well humidified. Coming in and out of the cold can cause your pet’s skin to becoming flaky and itchy. It is also important that when you dry off your pet, you pay close attention to in between the toes and the bottom of their feet. If there are any collections of snow balls between the foot pads, make sure to remove them. If your dog is long-haired, simple grooming trims will do the trick to minimize the occurrence of ice ball, de-icing chemicals and salt crystals from accumulating on your pet. If you have short-haired pets, make sure to get them a sweater or coat with a turtleneck to make sure that they are covered from their belly to the base of their tail. Bringing a towel with you on long walks will give you the ability to clean off irritated feet during your walk. Once each walk has finished, wash and dry their stomach and feet to ensure that all salt, ice and chemicals are removed. Give your pets baths as little as possible in the winter. If you over bathe your pets, it removes the natural essential oils from their skin, increasing the possibility that their skin will become flaky and dry. If you feel the absolute need to give your dog a bath, make sure you are using a great quality, moisturizing shampoo. IF IT’S COLD, IT’S COLD! Keep in mind, if it’s too cold for you it is probably too cold for your pets. If left outside for too long your pets can easily become disoriented, stolen, lost, injured or worse. If it’s too cold outside for you, keep your pets inside. It is almost important to make sure you never leave your pets in your car over the winter months, as they can easily freeze to death. DO DOGS NEED BLANKETS IN THE WINTER? You may think that an animal that has a layer of fur, cannot get cold in the winter. But the truth is, all animals like to stay warm. If your dog is smaller, they will greatly appreciate a blanket or even a little jacket to keep them warm while they are out on a walk. 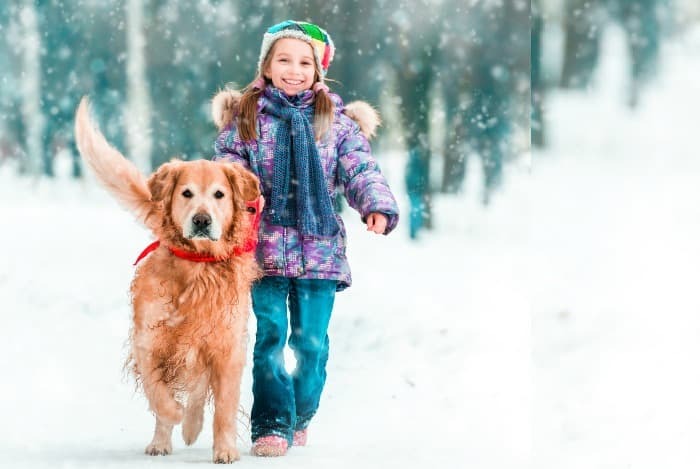 When it comes to keeping your pets safe this winter, make sure to play close attention to the weather and take the appropriate precautions to ensure they remain warm. The winter can be an amazing season for people and their pets, as long as they have their safety in mind. Thanks for sharing these important tips,much responsibility comes with owning a pet ! Thanks for the tips! I didn;t realize we should cut down on baths during the winter months. 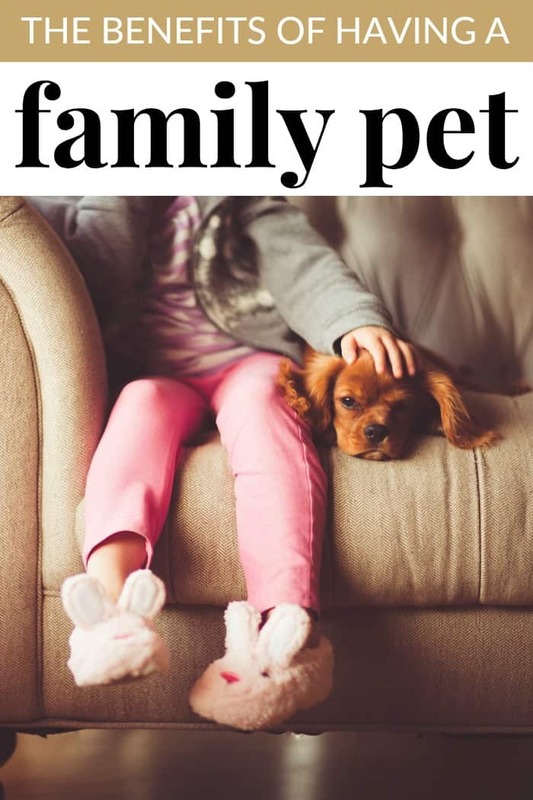 These are all great reminders and tips for our pets who are part of our family. These are great reminders, I babysit my daughter dog lots, and good for me to know all these things. She got him in High School and he is my baby. These are some wonderful tips. We no longer have a dog. I do take care of my dauhgter’s dog on occasion. Definitely do not shave your dog in the Winter! I have made this mistake and the poor guy was cold all the time even inside The house!